The Blue Brothers are excited to announce that they will be collaborating with the Blue Print youtube show. In this episode we introduce the host of the show RaSean Reeves. We take time to discuss the work that he does with the Blue Print, a show focused around Michigan recruiting, as well as some general discussions about the 2016 Michigan football season. 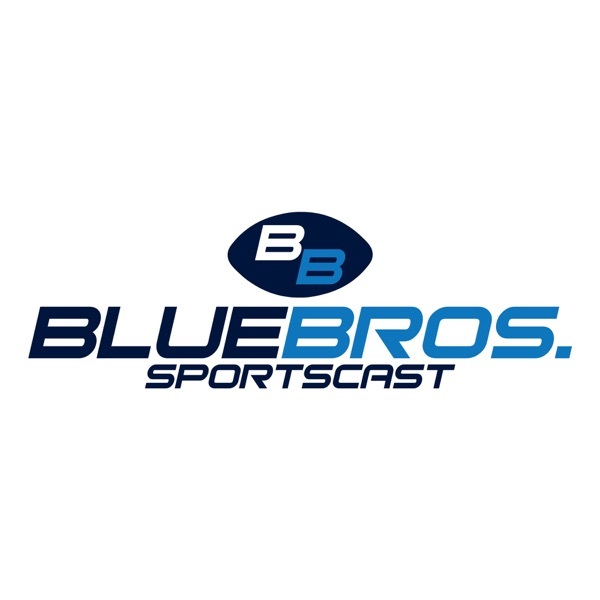 Join us this week as we welcome ReSean and the Blue Print onto the Blue Brothers Sportscast.